Have you ever wondered what drives you to the point of feeling crazy? Could it be that you are just doing too much? Perhaps there is just too much of everything in your life pulling you from those things that are really important and serve your true values. When you find yourself wishing you didn’t have to do this and that, or thinking you’re wasting your time with certain tasks, it’s time to reassess your priorities. Do you feel busy all day long and yet feel like you haven’t accomplished anything worthwhile? This happens from having spent the vast majority of your time dealing with tasks that are NOT fitting within your priorities and values. In essence you have not made choices of what to do in your day; you have allowed problems to choose you. Doing so, results in consuming your time fixing problems, rather than being proactive about accomplishing what is meaningful and important to you and your family. Learn to say no, to yourself and others. You know what you must do and what you can delete from your life. Be mindful before making any commitment of your time and determine the worth of the investment. Plan Ahead. 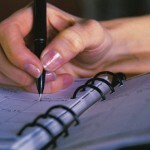 Write down the next day’s tasks the night before to begin each day with less stress. Prepare what you are able the night before. Leave big, readable notes in obvious places. Don’t leave something to the last minute. Complete responsibilities. Sounds simple but many individuals go for that all too common multi-tasking concept that often backfires. Finishing something feels wonderful, so finish what you start. 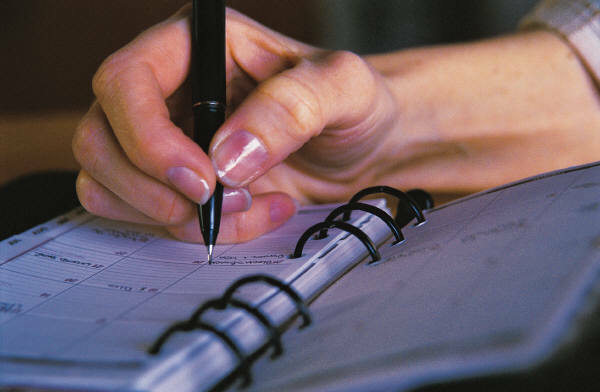 Stay on track with the most important item on your list and only when that is completed, go on to the next item. There is so much wisdom in Juli’s article. Great reminders for keeping it simple! Juli offers great ideas! Being reminded to simply finish what we start will ease so much stress!